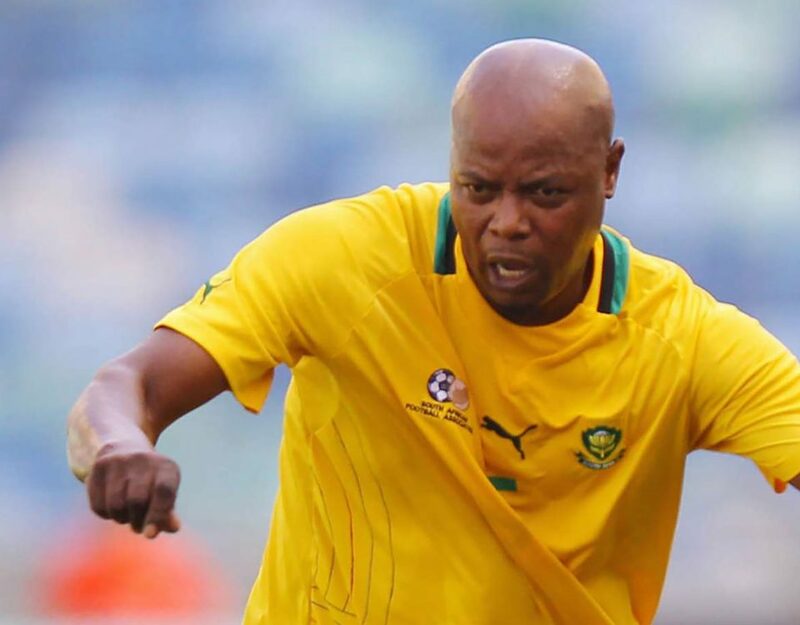 South Africa is set to host 30 (thirty) senior officials of sport from ten African Union Sports Council (AUSC) Region 5 Member Countries. 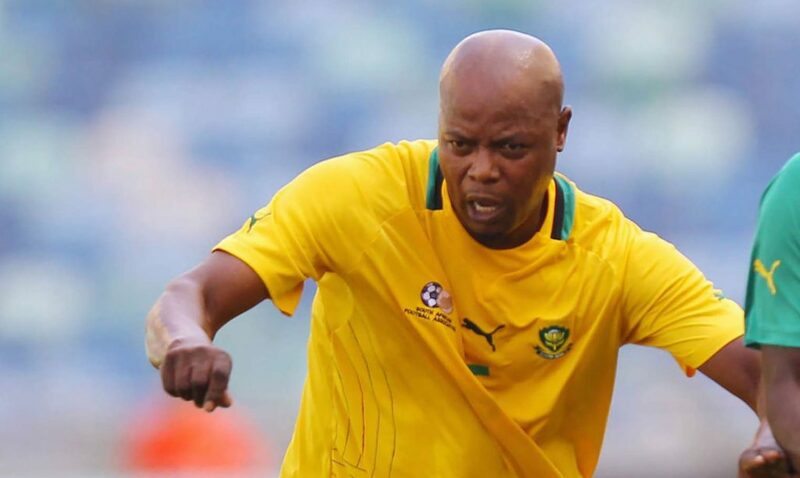 Chairpersons and Chief Executive Officers of Sports Commissions/Councils as well as Directors of Sport from Angola, Botswana, Eswatini, Lesotho, Malawi, Mozambique, Namibia, South Africa, Zambia and Zimbabwe will meet on 8 and 9 November at Lakes Hotel to deliberate key issues pertaining to sport development in the Region at the Lakes Hotel, Benoni, Johannesburg. 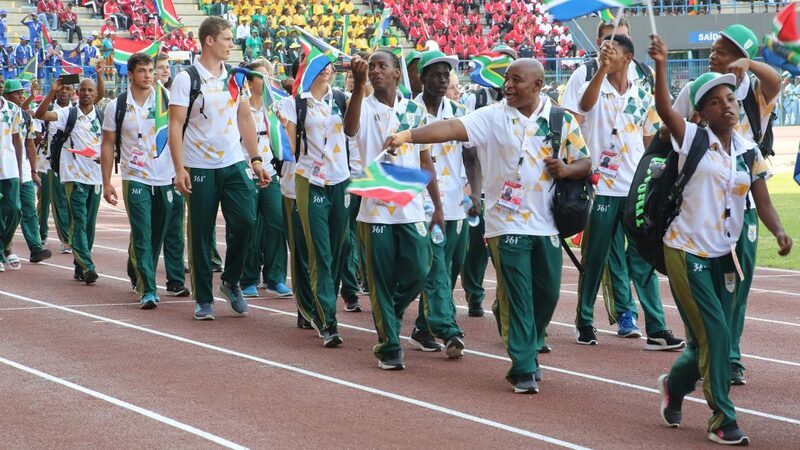 The meeting will be officially opened by the South African Minister of Sport and Recreation, Hon Thokozile Xasa. Speaking from Lakes Hotel, Benoni, the AUSC Region 5 Chief Executive Officer Mr. Stanley Mutoya said the Region 5 Executive Committee will be sized with matters requiring key decisions in the areas of Talent Identification, placement and nurturing, High Performance, sports integrity, promotion of physical education in schools, equity and inclusion particularly gender mainstreaming as well as impact assessment of the region’s key projects and programmes among them being the regional Annual Sports Awards (RASA), Region 5 Youth Games and Regional Marathon. 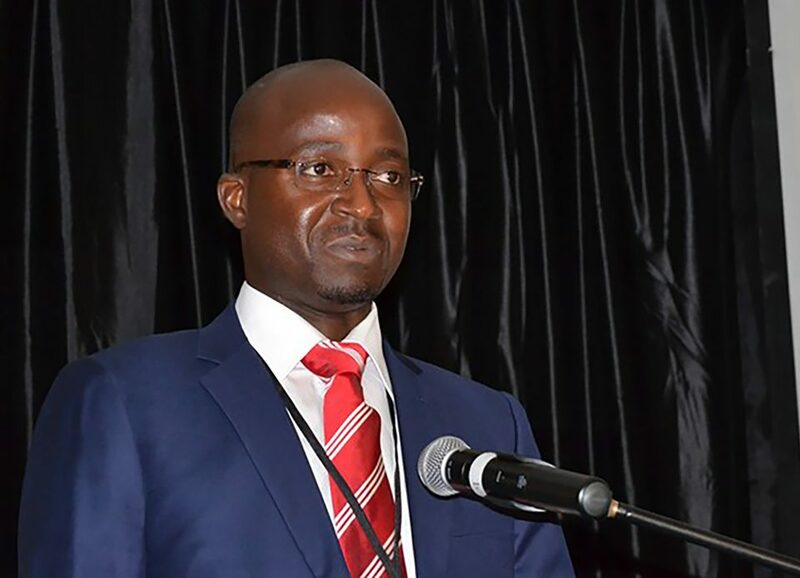 “The senior officials of the Region will dedicate a lot of their time on setting the agenda for commercialisation of the Region’s sports products and offerings as well as assessing the sports trajectory under the ambit of the 2018 to 2028 Strategic Plan”, Mutoya said. 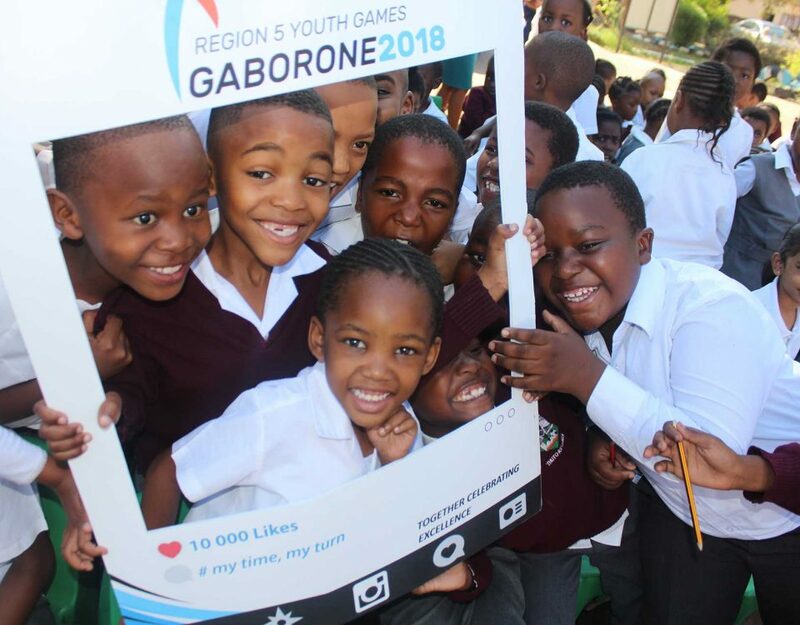 “The meeting also serves as a preparatory meeting for the up-coming meeting of Council of Ministers of sport scheduled for 6 December 2018 I Gaborone, Botswana. As such, the Executive Committee will refine key policy decisions for consideration by the Council of Ministers” Mutoya added. Some of the key features of the two-day Executive Committee meeting is a presentation by Zambia as a case study on execution of the Region’s Podium Performance Programme. Thereafter, a representative of UNESCO, Mr. Philipp Muller will address the meeting on the KAZAN Action Plan with focus on policy formulation and programme design for Quality Physical Education in schools. This will be followed by a Governance Workshop to be facilitated by Michael Pederson, a Danish national based in Spain, an internationally renowned expert on Governance, integrity, ethics and values in sport. The meetings l end on Friday the 9th of November 2018. The next meeting is scheduled for Malawi in May 2019. 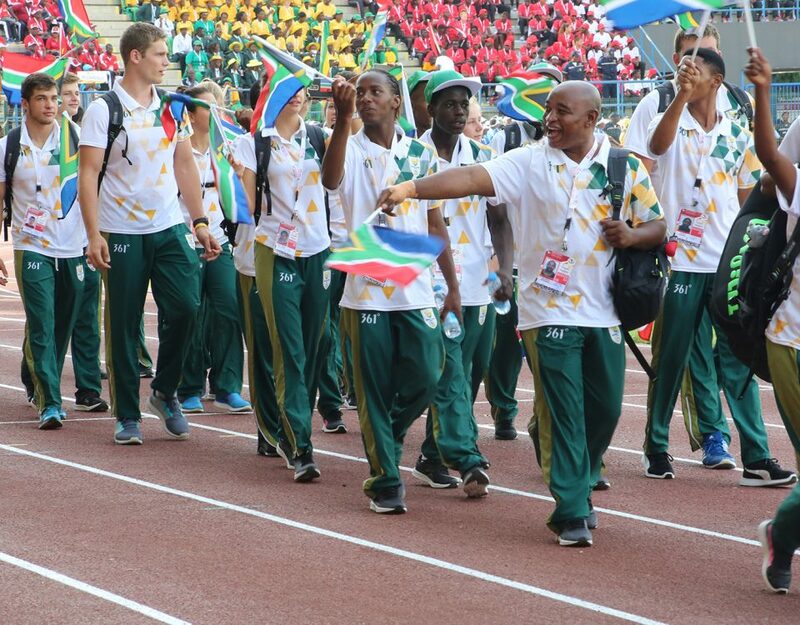 The African Union Sports Council (AUSC) is the technical arm of the African Union Commission (AUC) under the Department of Social Affairs functioning as the supreme authority for the coordination of the Africa Sports Movement. The Headquarters of the Africa Union Sports Council is in Yaoundé in the republic of Cameroon. Region 1: (Northern Africa, six (6) (member states): Algeria, Egypt, Libya, Mauritania, Tunisia and Saharawi Arab Democratic Republic. Region 2: West Africa fifteen (15) (Member States): Benin, Burkina Faso, Cape Verde, Cote d’ Ivoire, Gambia, Ghana, Guinea Bissau, Liberia, Mali, Niger, Nigeria, Senegal, Sierra Leone and Togo. Region 3: (Central Africa, Nine (9) (Member States): Burundi, Cameroon, Central African Republic, Chad, Congo democratic republic of Congo Equatorial Guinea, Gabon and Sao Tome and Principe. Region 4: East Africa, Thirteen (13) (Member States): Comoros, Djibouti, Eritrea, Ethiopia, Kenya, Madagascar, Mauritius, Rwanda, Seychelles, Somalia, Sudan, Tanzania and Uganda. Region 5: Southern Africa, Ten (10) (Member States): Angola, Botswana, Lesotho, Malawi, Mozambique, Namibia, South Africa, Swaziland, Zambia and Zimbabwe. 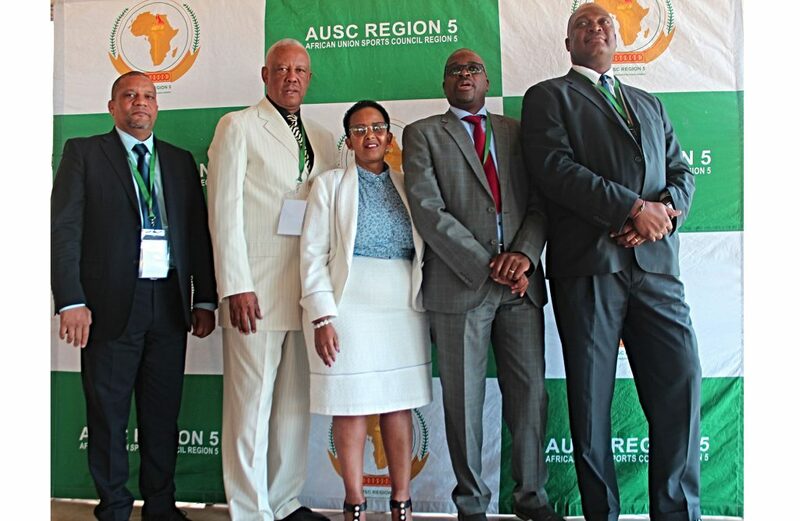 The African Union Sports Council (AUSC) Region 5 was formerly known as Supreme Council for Sport in Africa (SCSA) Zone VI. The Supreme Council for Sport in Africa was a specialist organ of the Organization of Africa Unity (OAU) on matters relating to Sport Development in Africa. 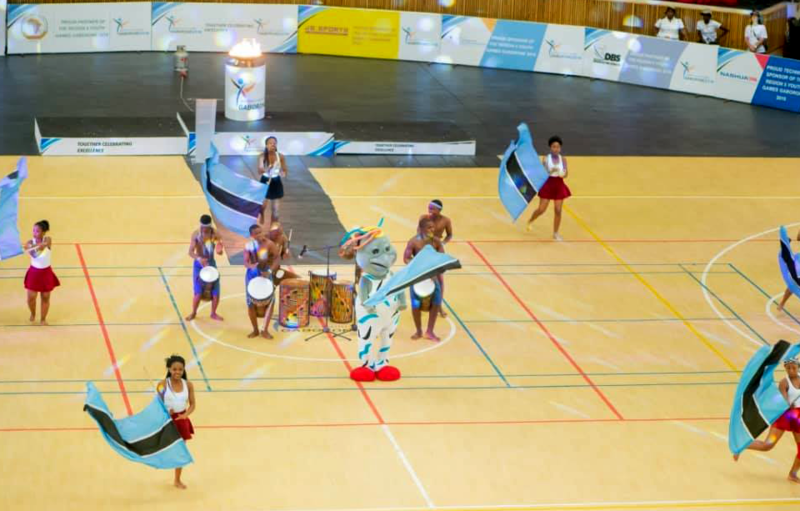 SADC in its Protocol on Information, Culture and Sport recognises AUSC Region 5 (then SCSA Zone VI) as its technical arm responsible for all sport development in the SADC Region. 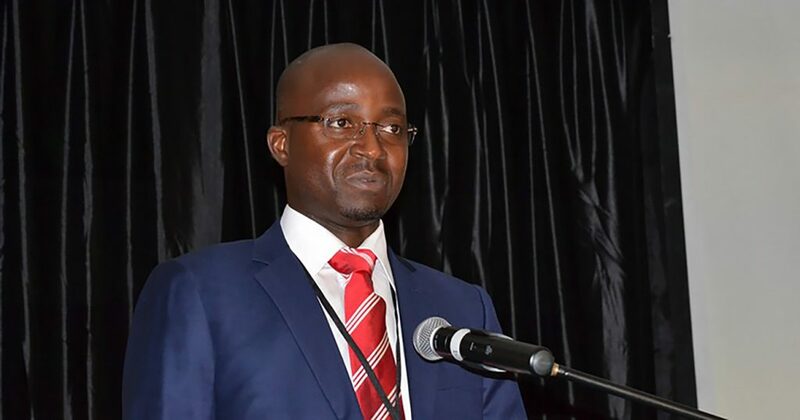 In November, 1998, the Council of Ministers agreed at the meeting held in Gaborone to establish a permanent secretariat with permanent staff in order to ensure effective administration and timeous implementation. During the Special meeting of the Council of Ministers held in September, 1999 in Johannesburg South Africa, Botswana offered to host the AUSC Region 5 Secretariat and the offer was unanimously accepted by the Council of Ministers. The AUSC Region 5 is hosted by the Government of Botswana. The highest policy making body on sports related matters in Region 5 is the Council of Ministers responsible for sport. 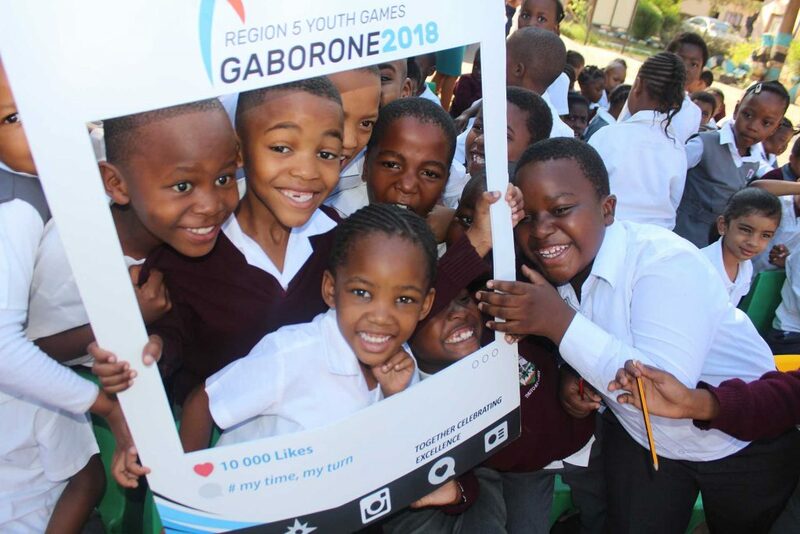 Chairmanship of the Council rotates every two years with the Chairmanship lying in the hands of the Minister whose country will be hosting the AUSC Region 5 Games. The previous Games host and the next Games host become members of the Council of Ministers Troika responsible for making decisions in between Council of Ministers meetings (Council of Ministers meet once every two years). 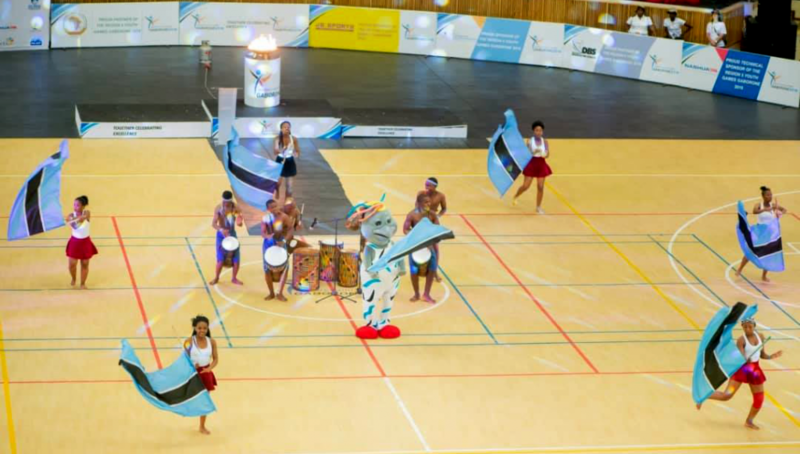 The current Council of Ministers Chair is Botswana (Hosting region 5 Games in 2018) with Angola and Lesotho being members of the Troika. Draw For AUSC Region 5 Games Throws Up Tasty Ties!